Another Fun project came your way!!! 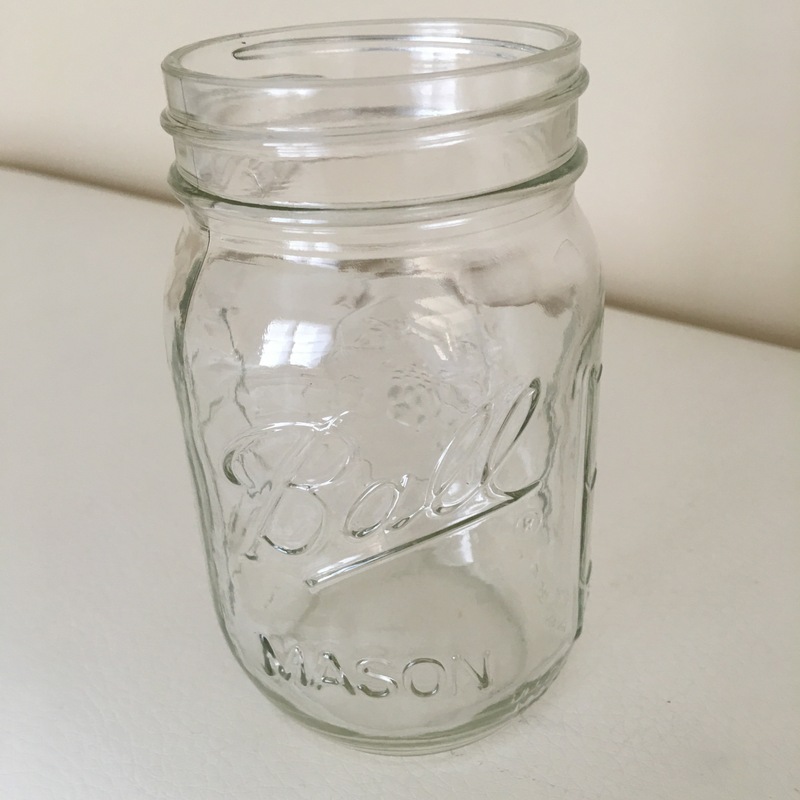 Mason Jar projects can be done in a lot of fun ways. This time I decided to make a flower vase , thought adds beauty to my bedroom. I choose to be a Pink Flower vase , as its my favorite color . I bet most of yours too.. 😍😃Pink vase brightens your room and adds some prettiness 😍 especially for a girls room. 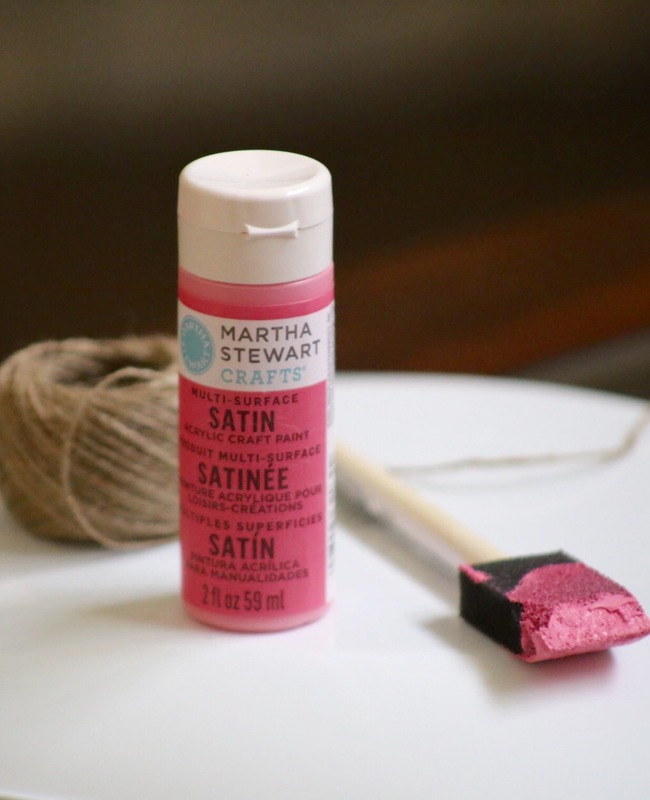 I bought these things in Hobby Lobby, you can even get it in Walmart, if it is near to you. 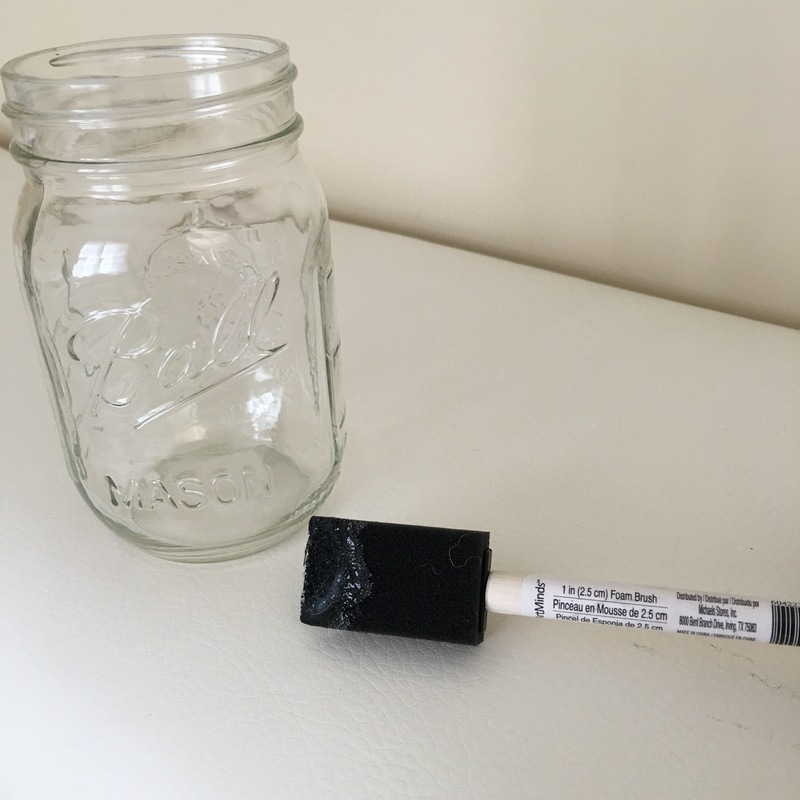 Paint the mason jar with a brush and let it dry and do the second coat and let it dry. 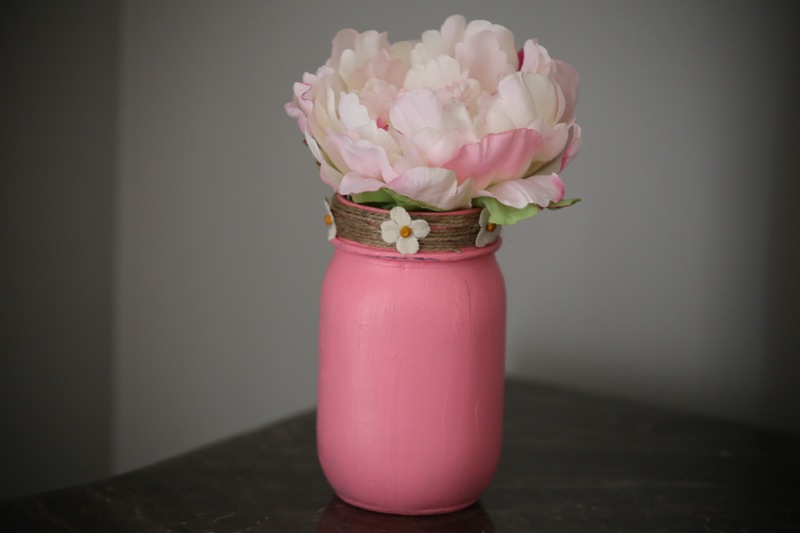 Once dried , decorate the jar as you wish 😍 I choose to decorate with a jute thread and topped with some cute little flowers, these are the spare parts which you can find it in the store. Choose your own color to make it more fun . Tadaa ! YOU ARE DONE ! As simple as that. Next Post Stripes and Neon ! !